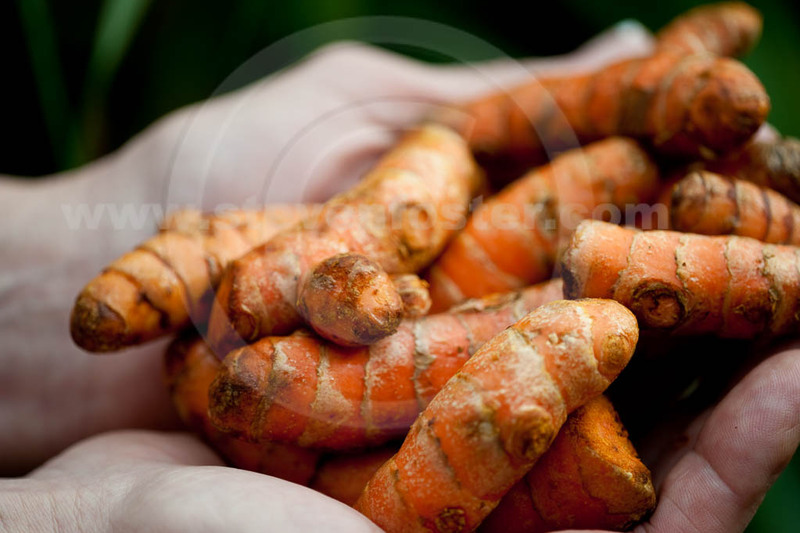 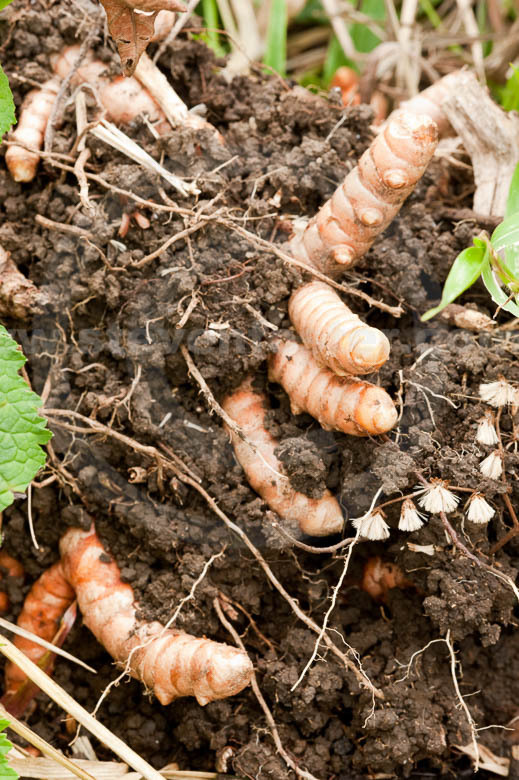 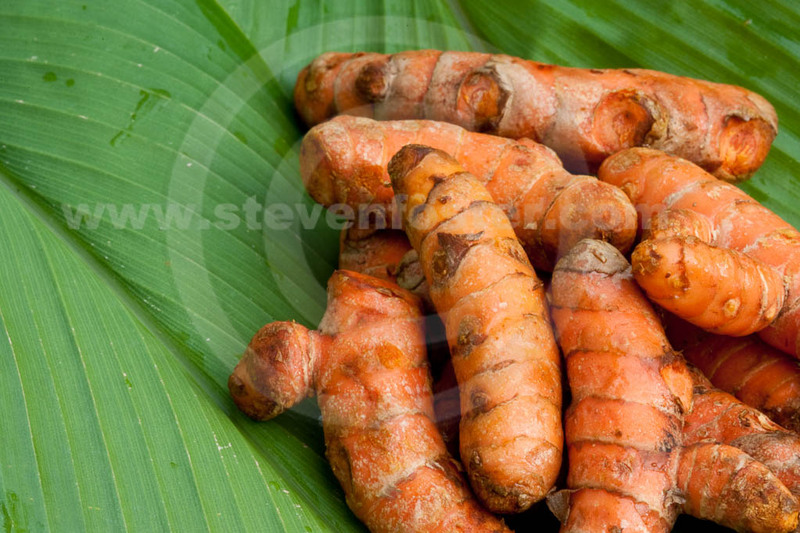 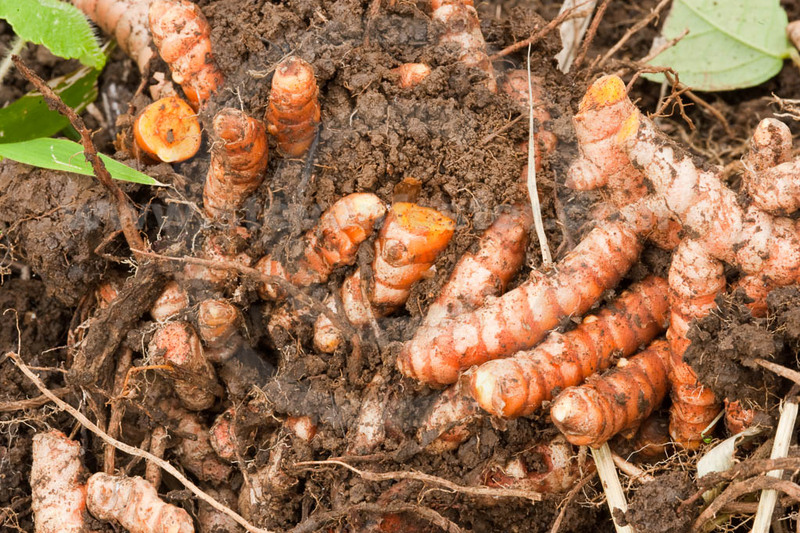 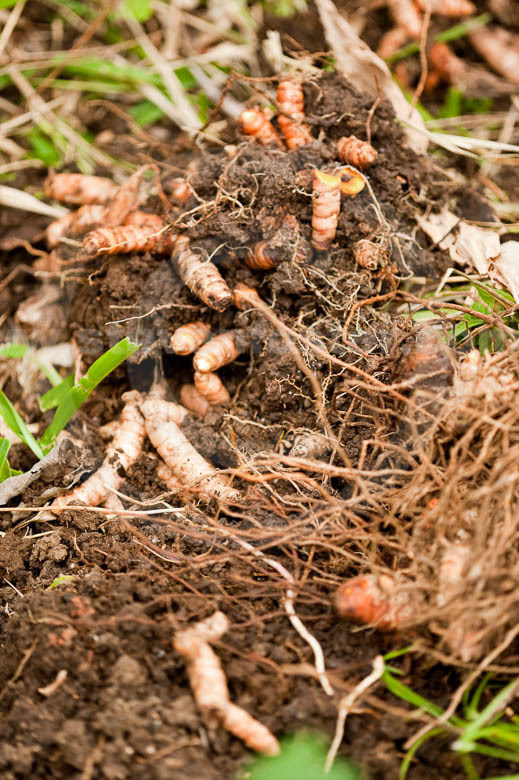 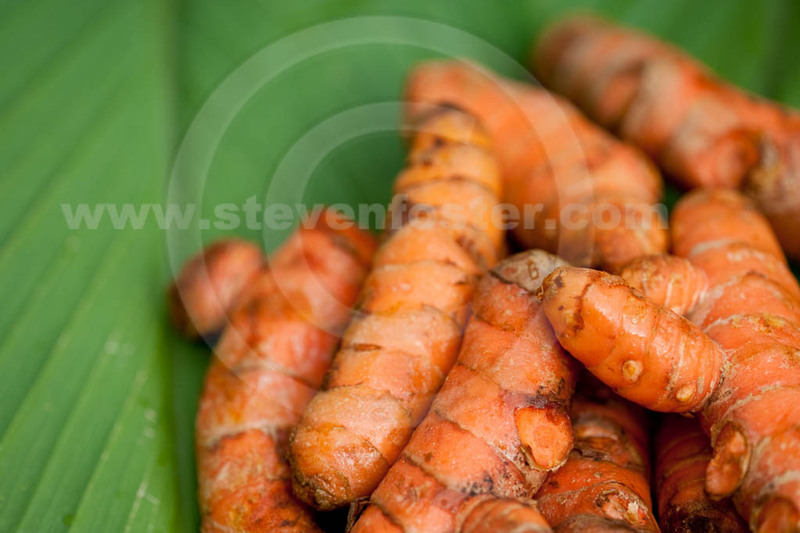 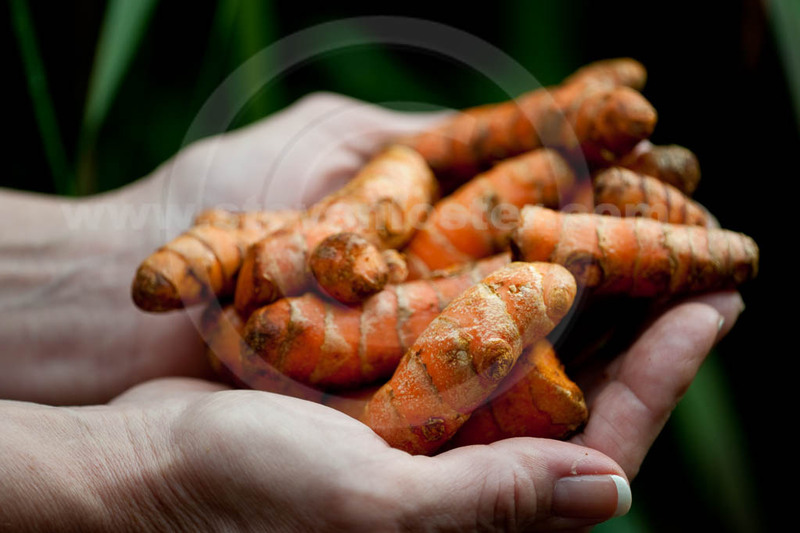 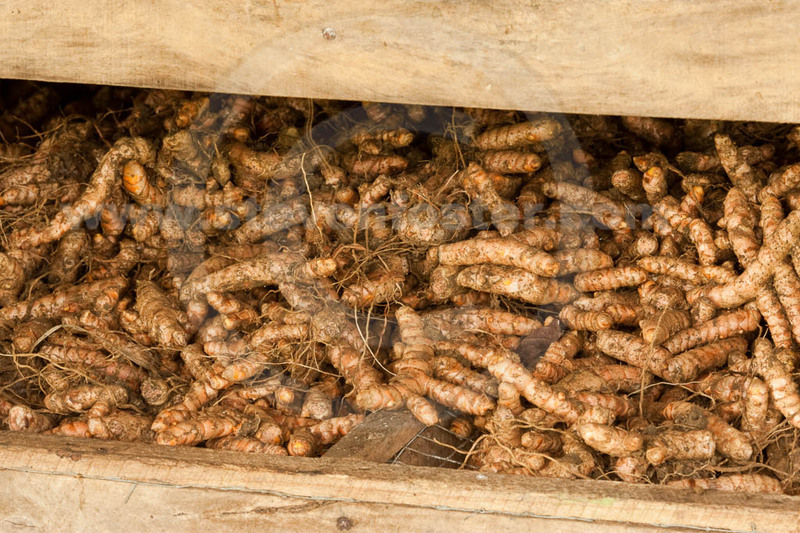 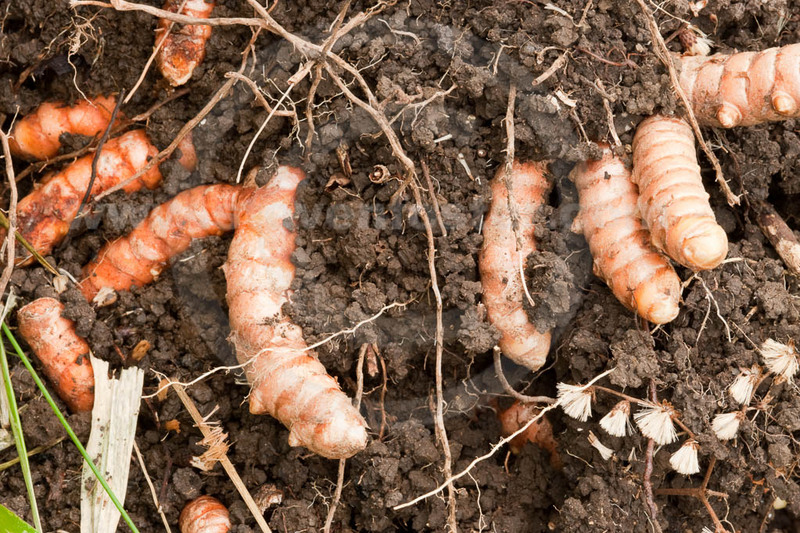 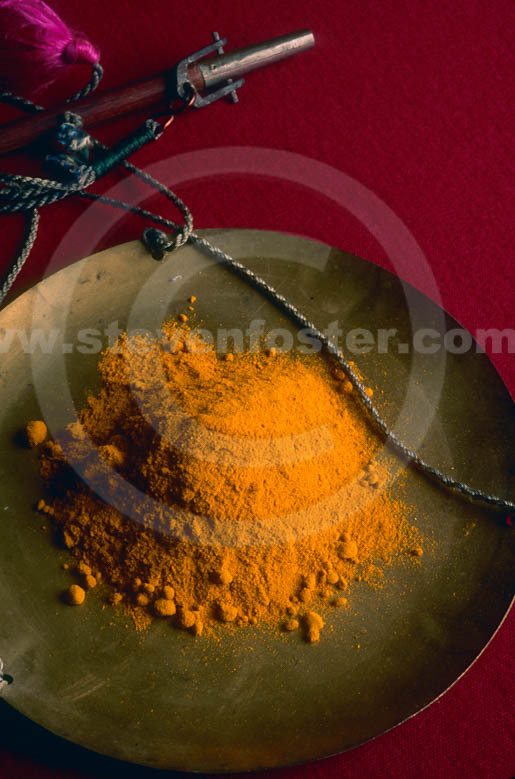 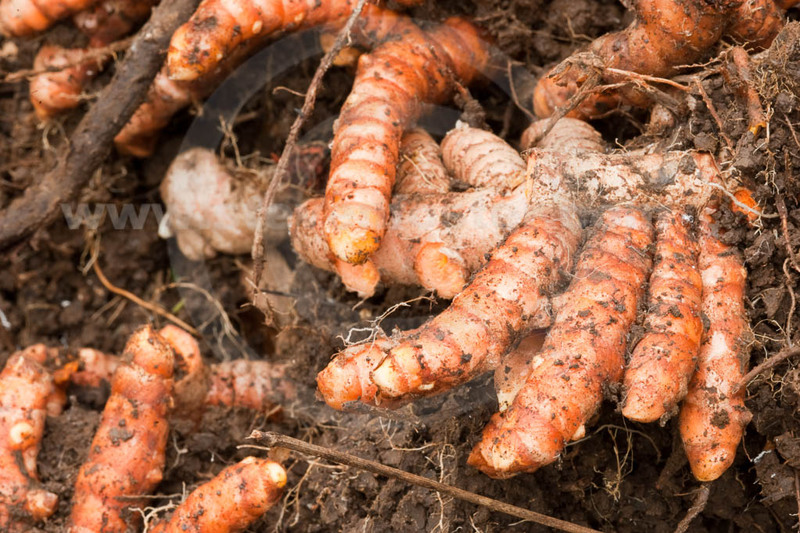 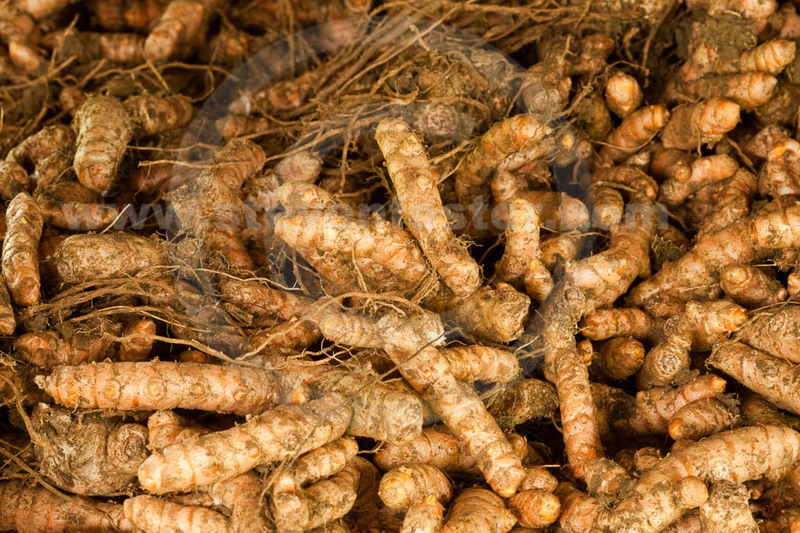 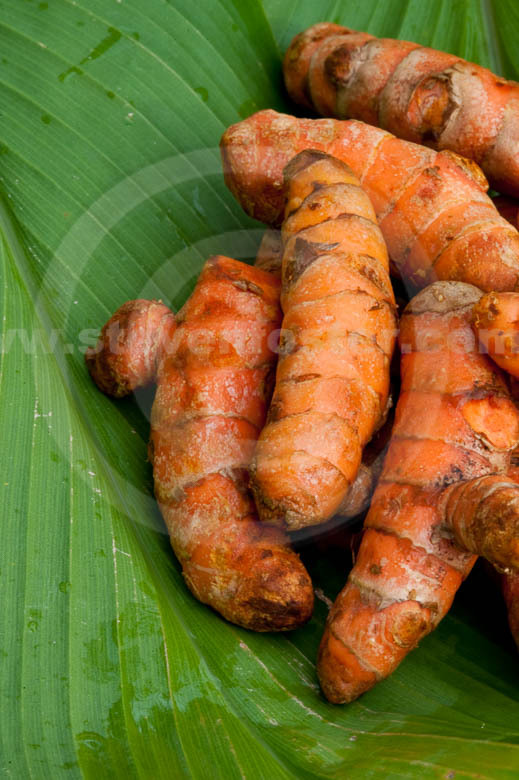 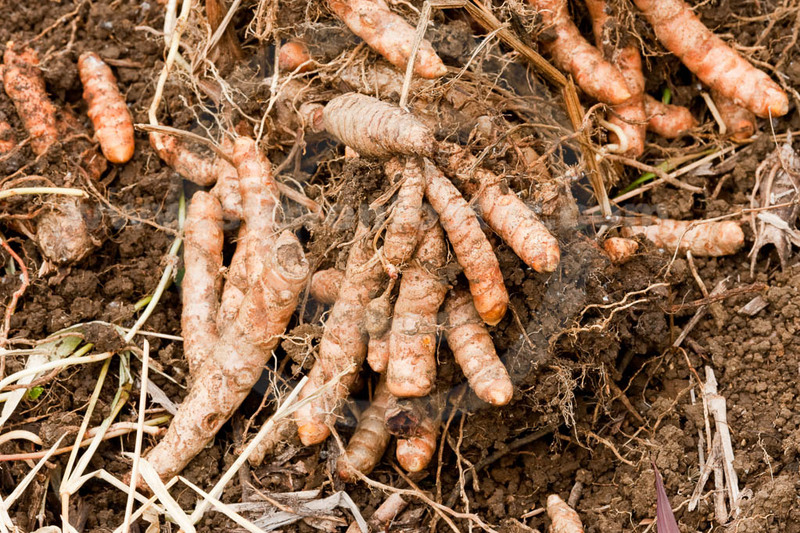 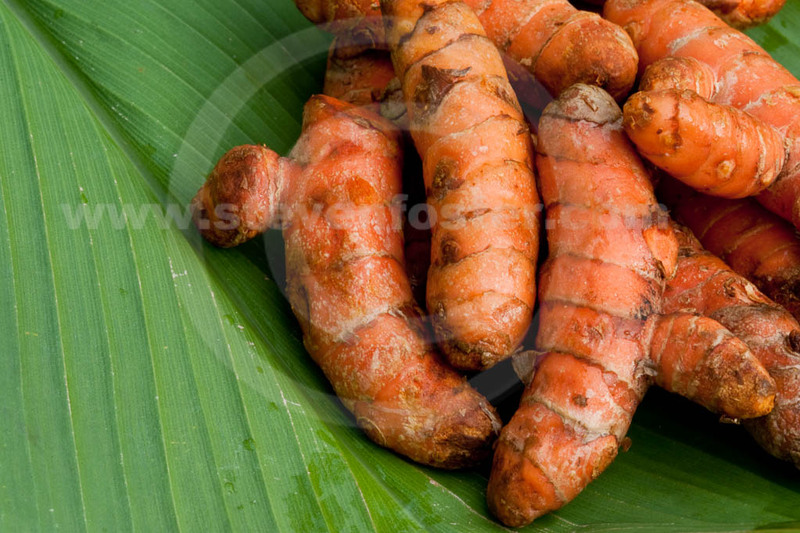 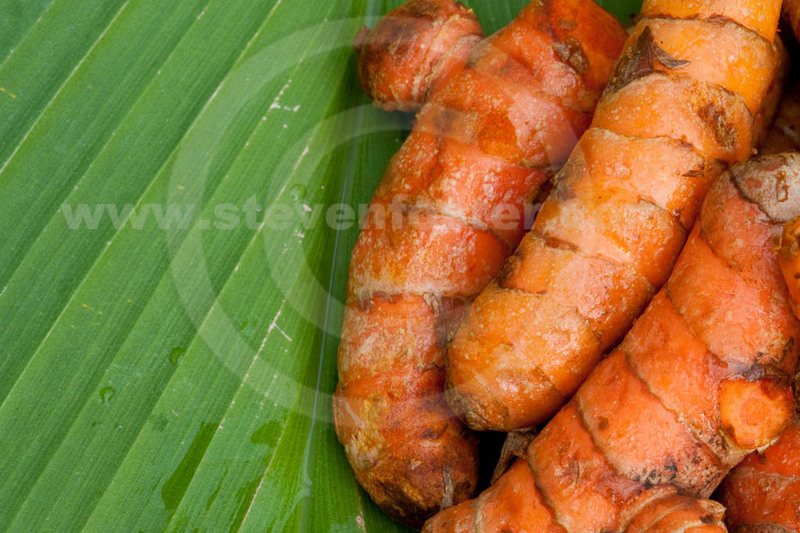 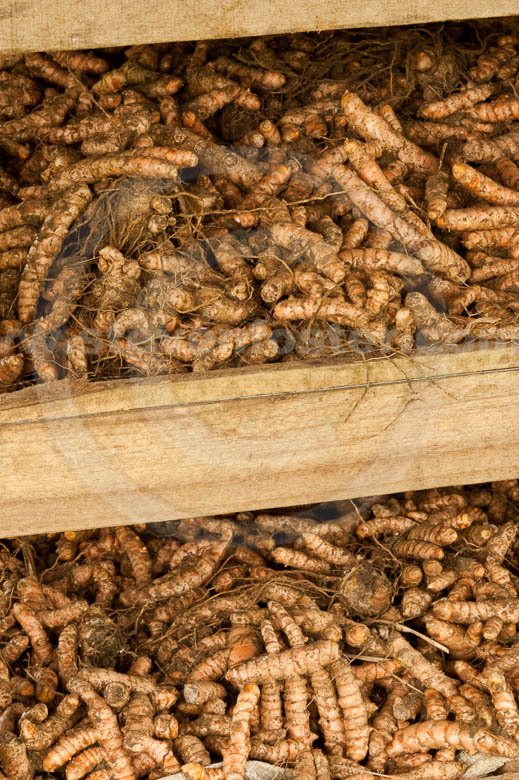 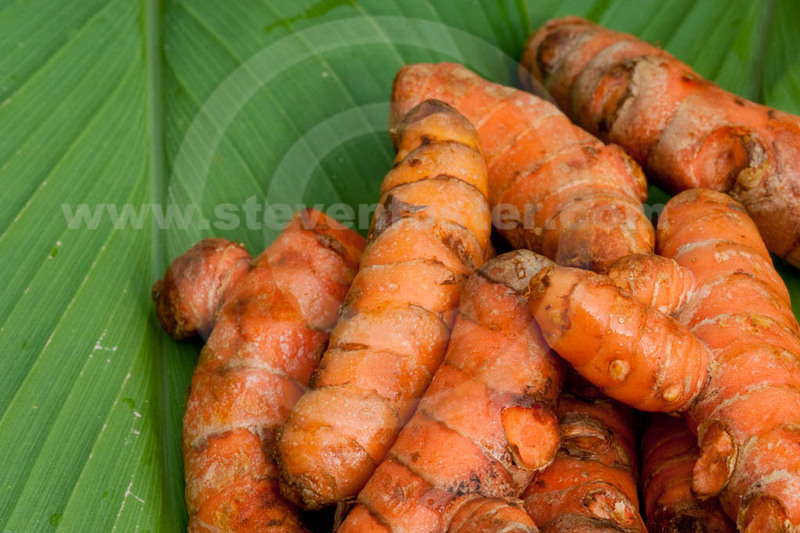 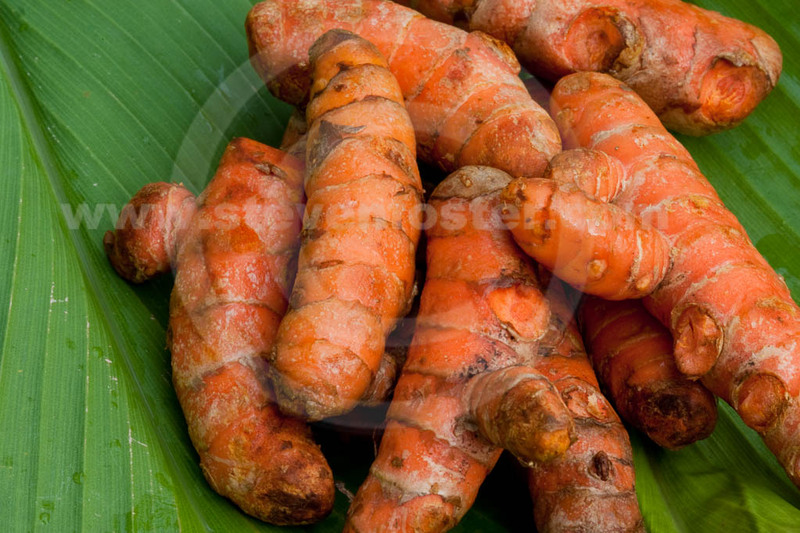 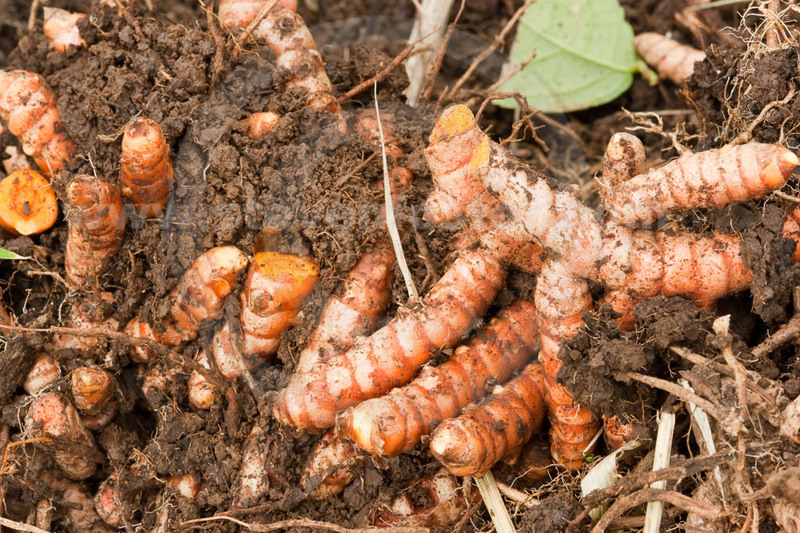 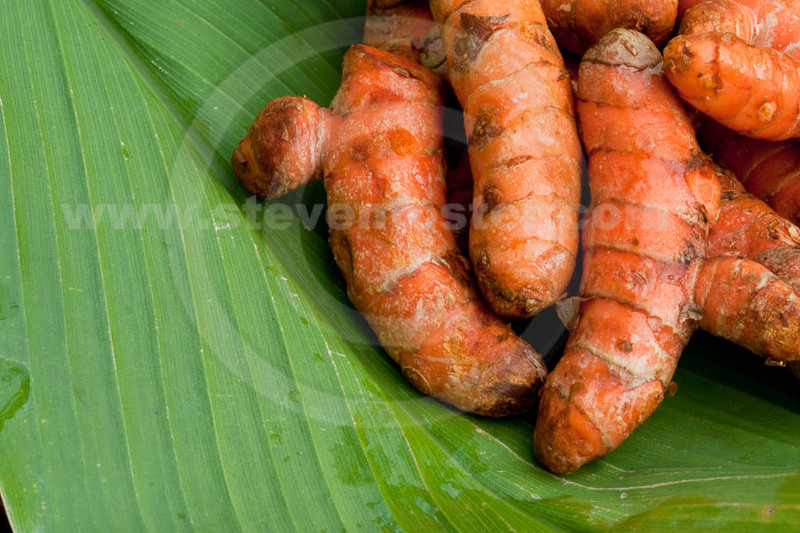 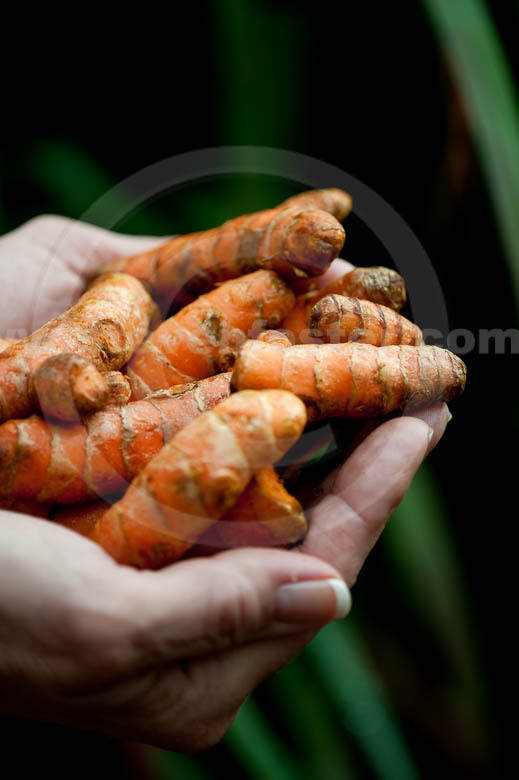 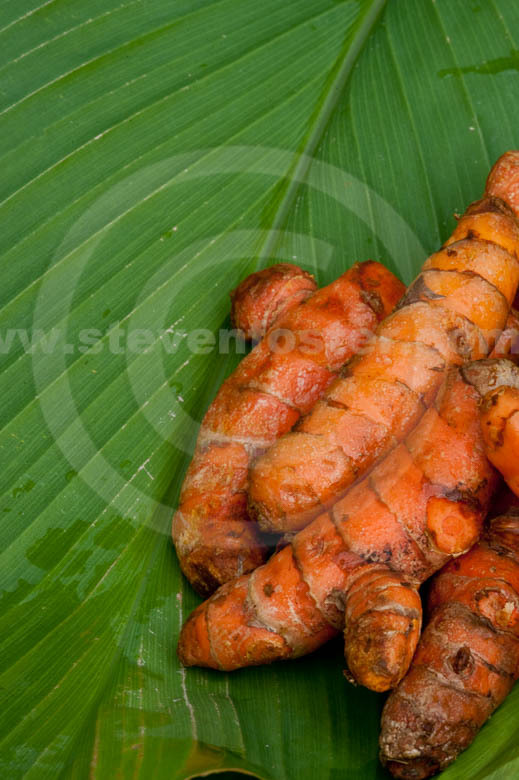 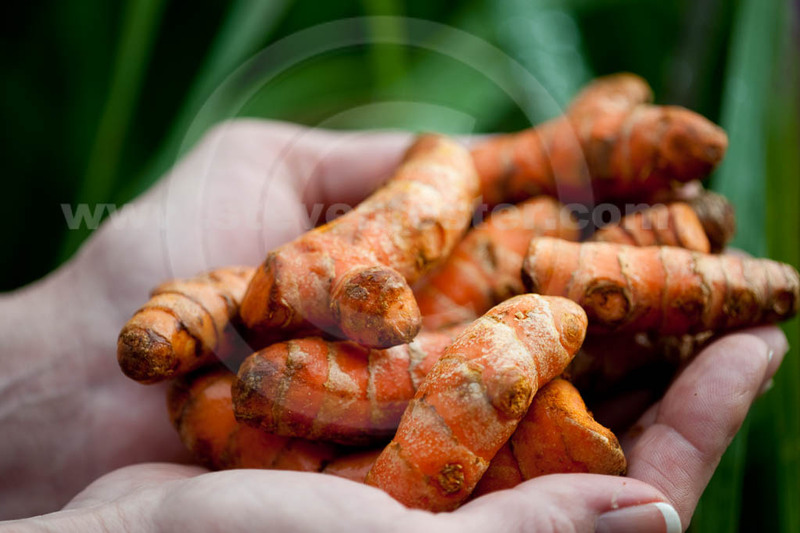 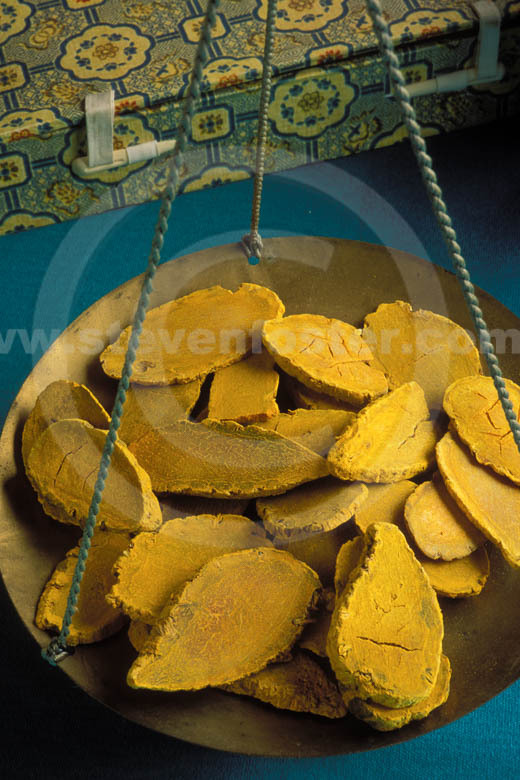 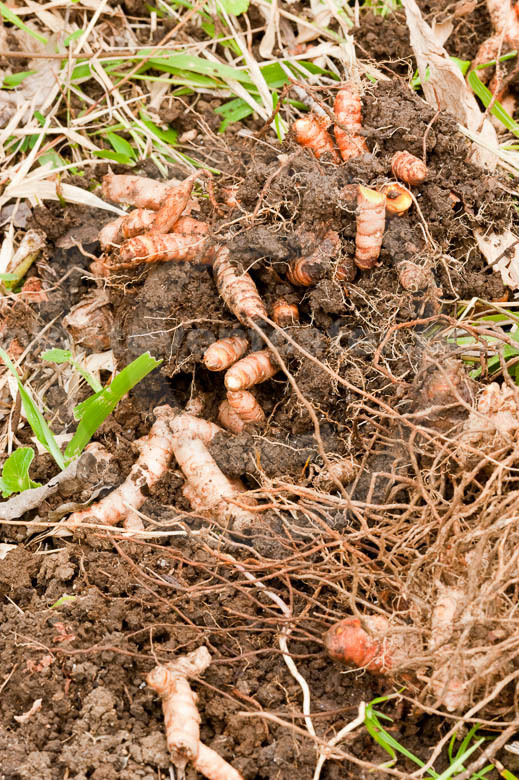 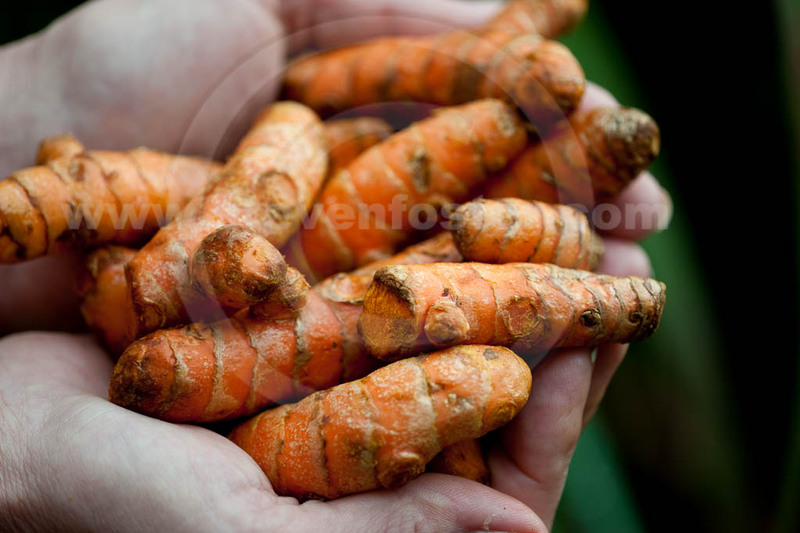 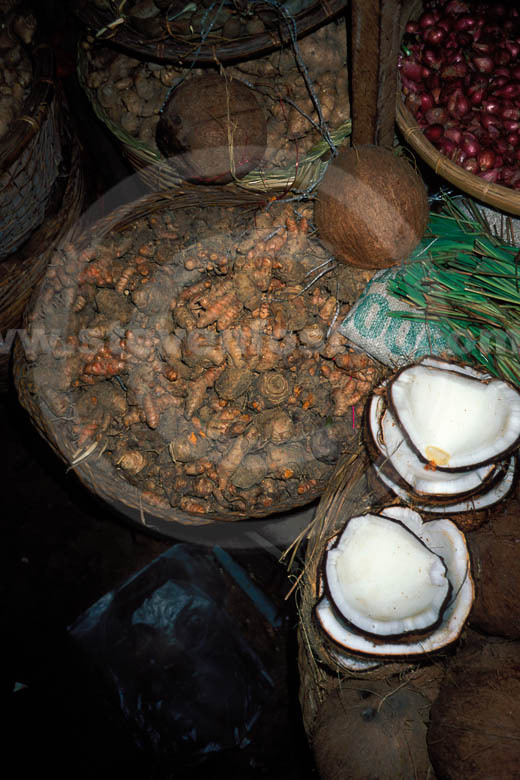 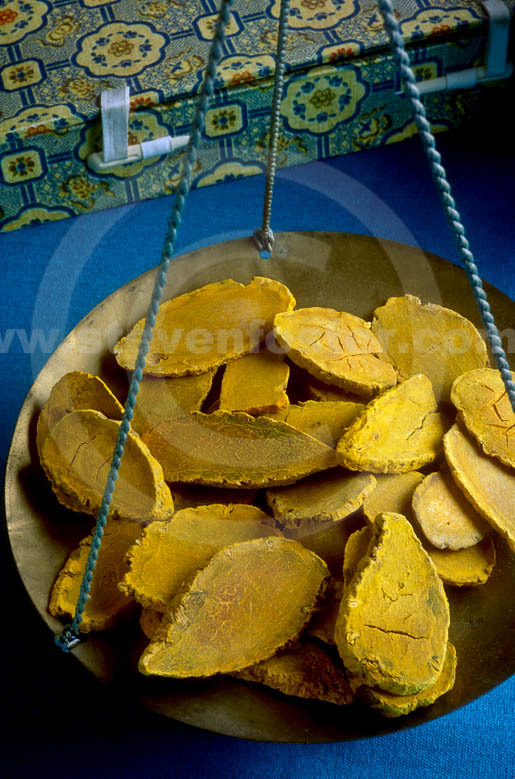 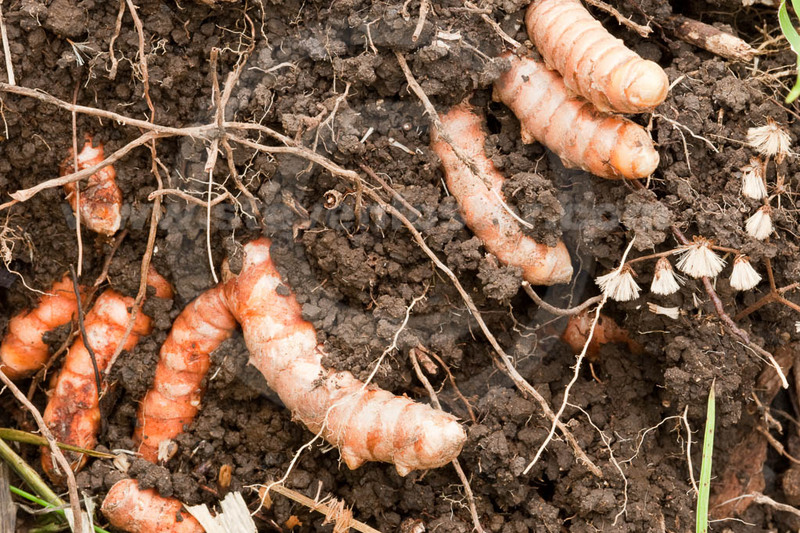 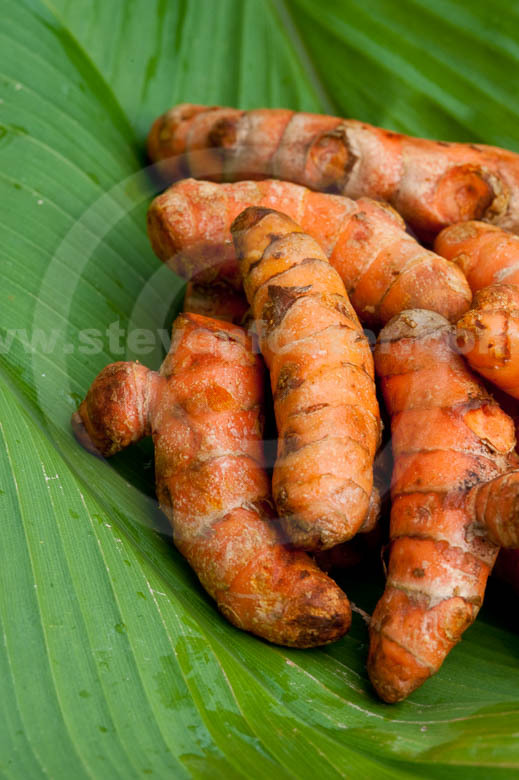 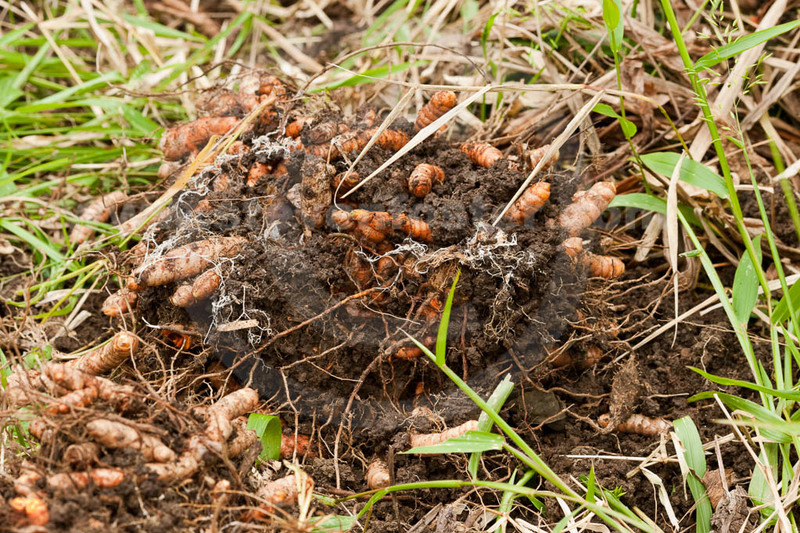 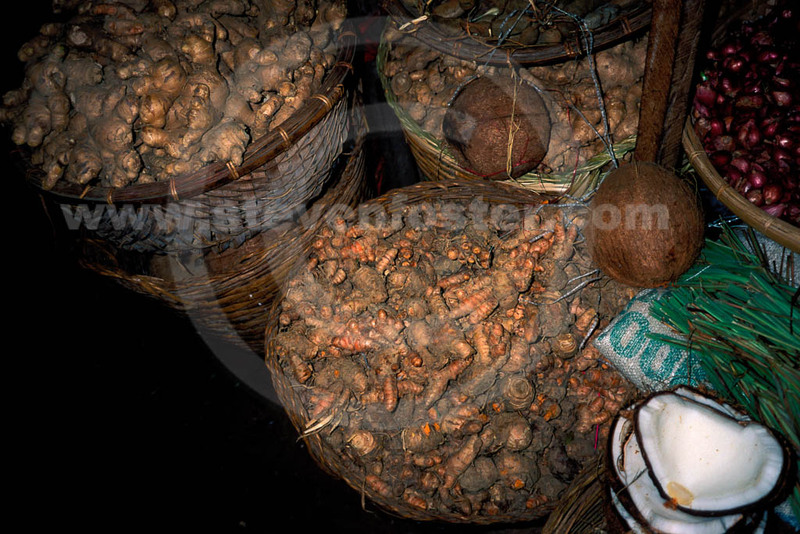 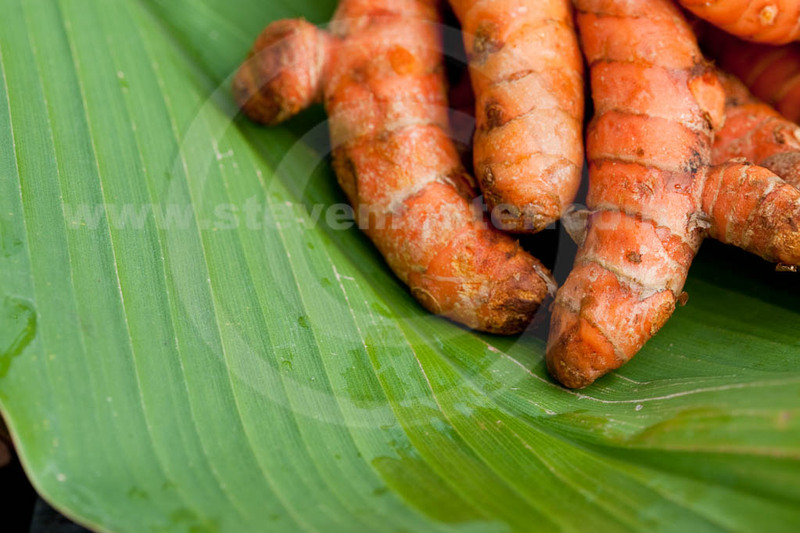 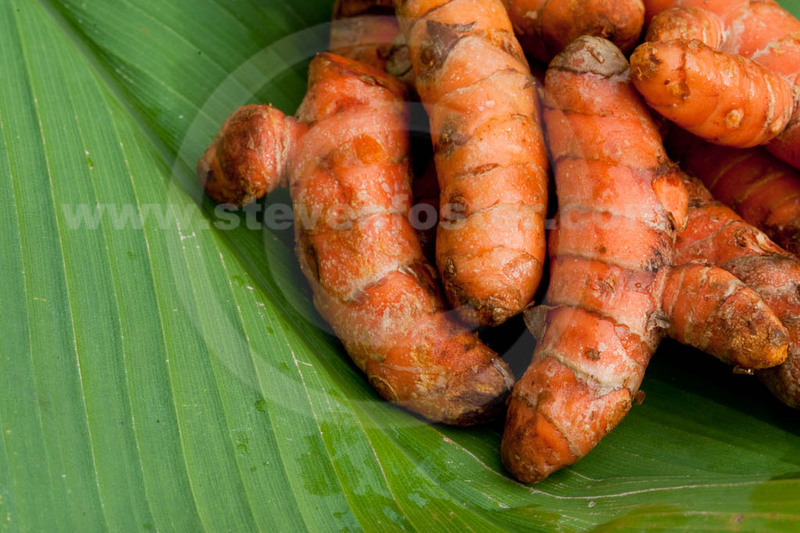 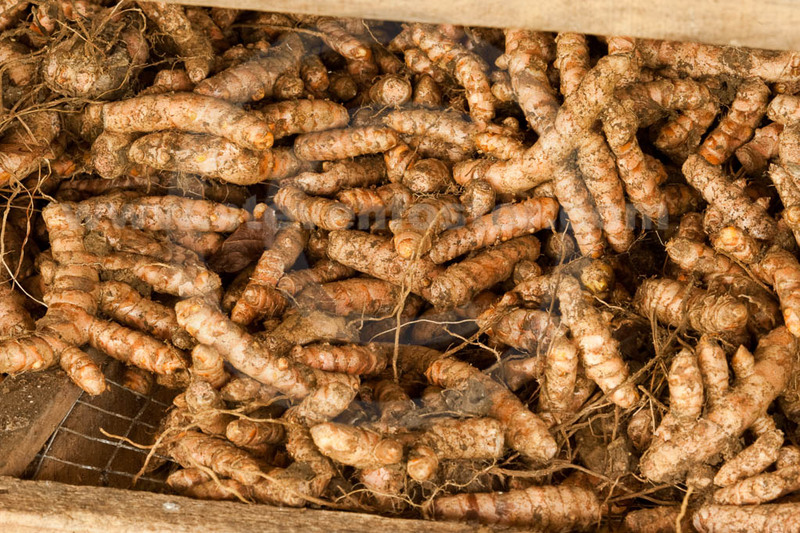 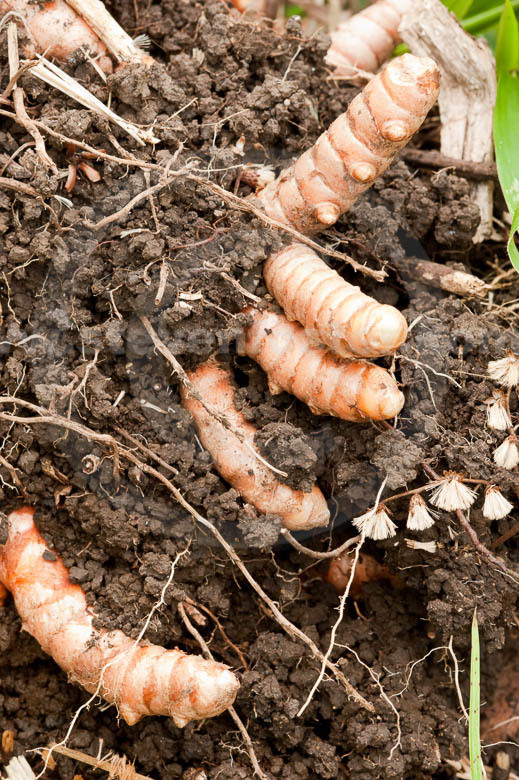 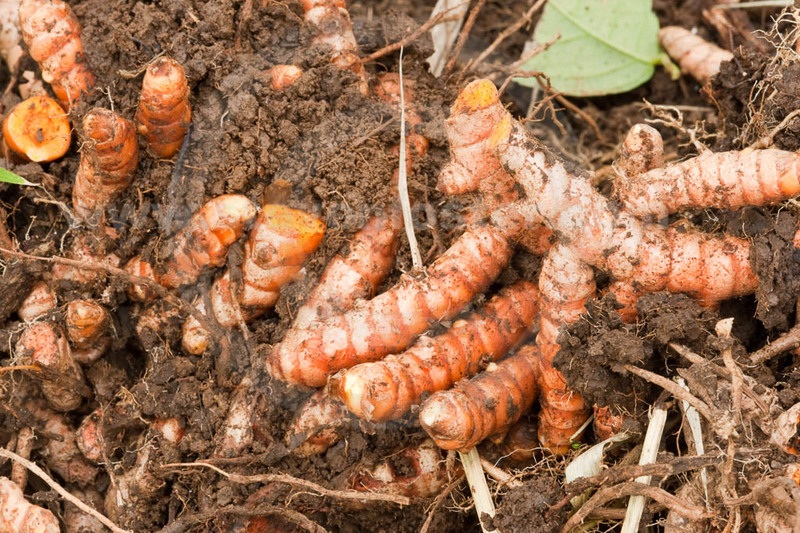 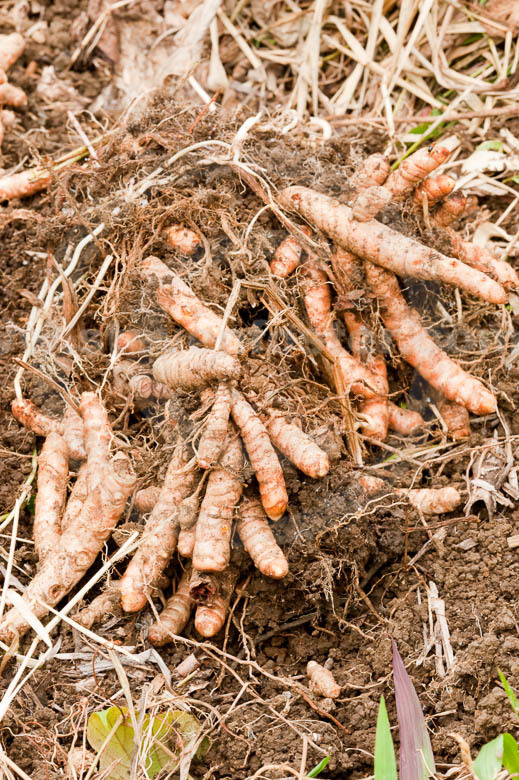 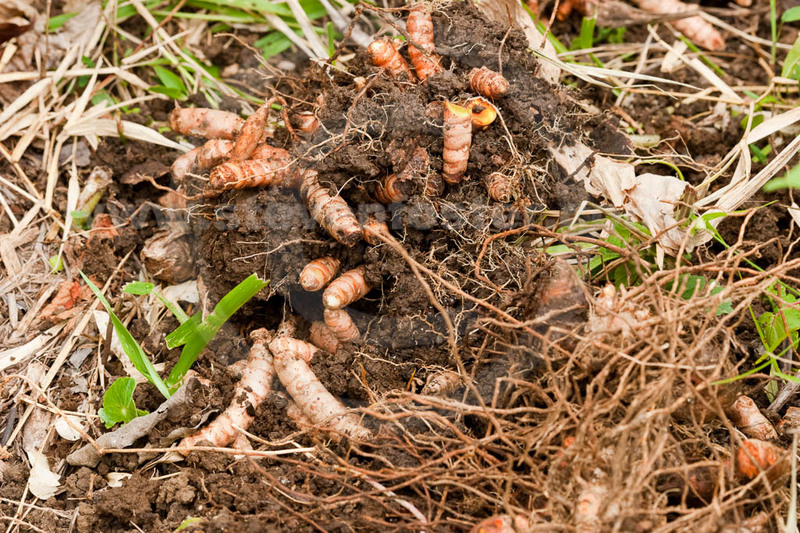 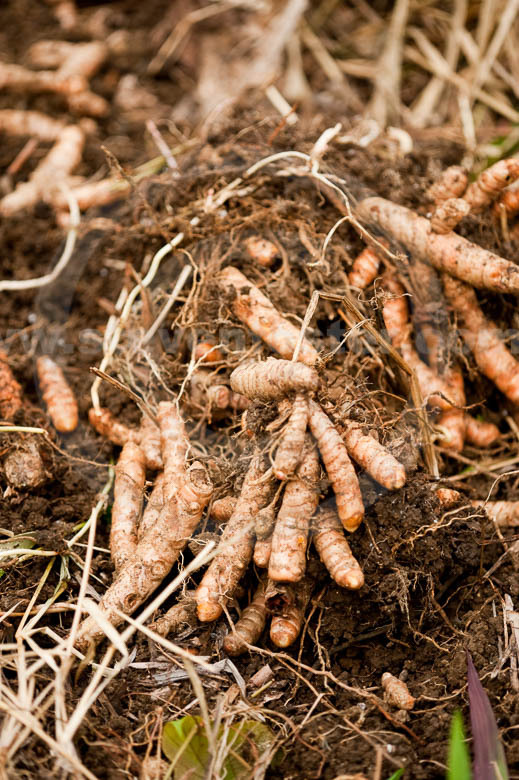 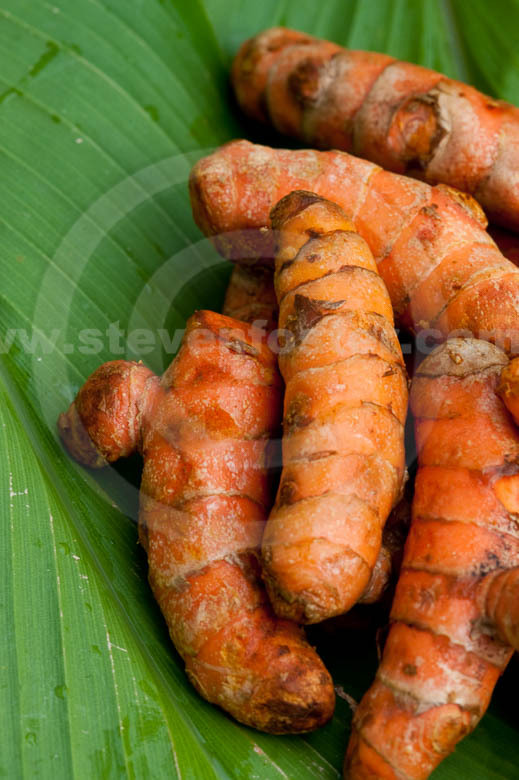 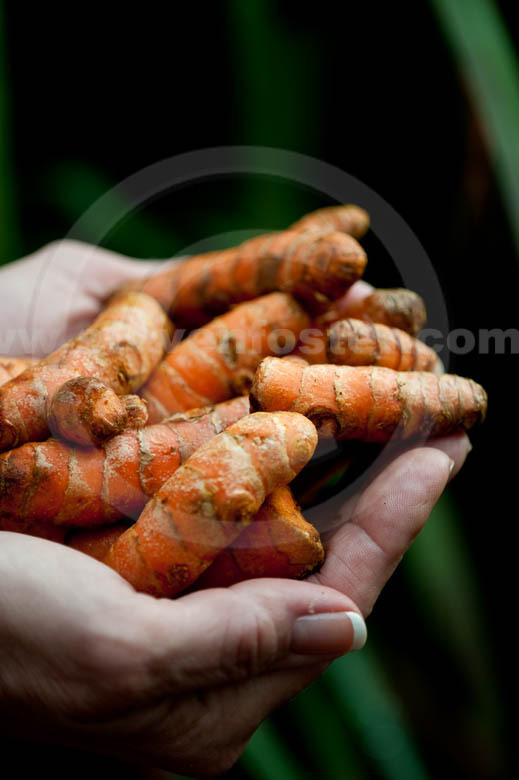 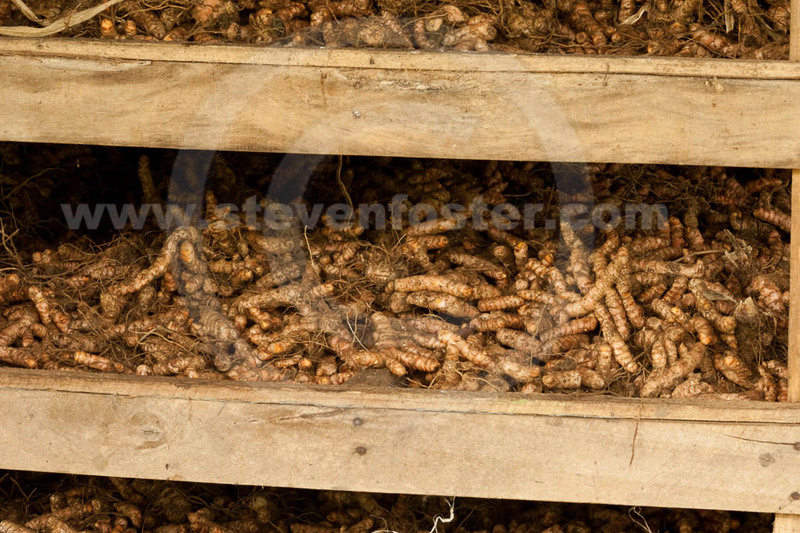 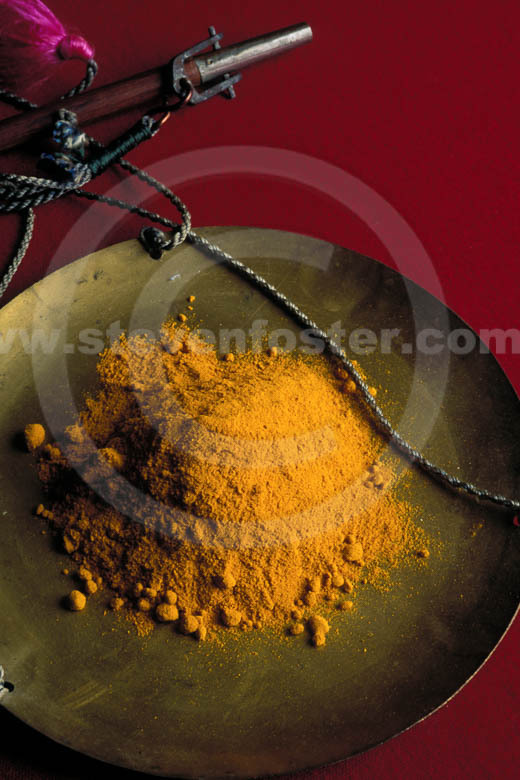 Photos of Curcuma longa fresh and dried root and rhizome, Turmeric root. 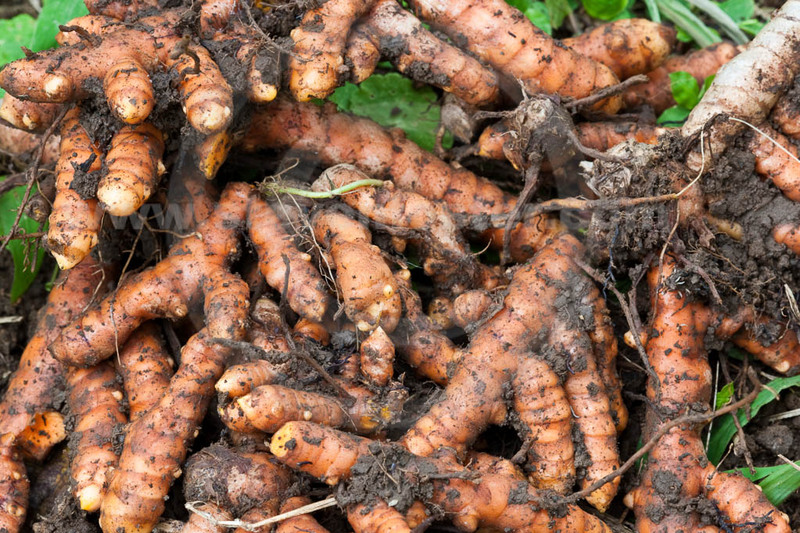 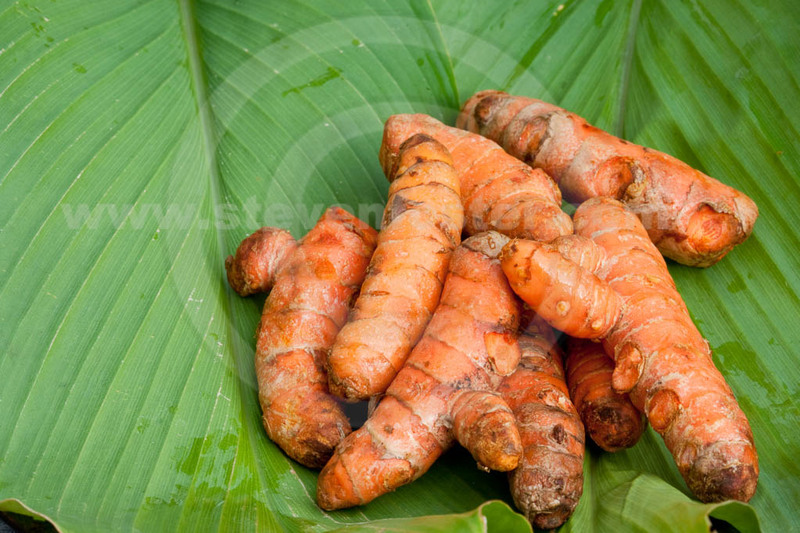 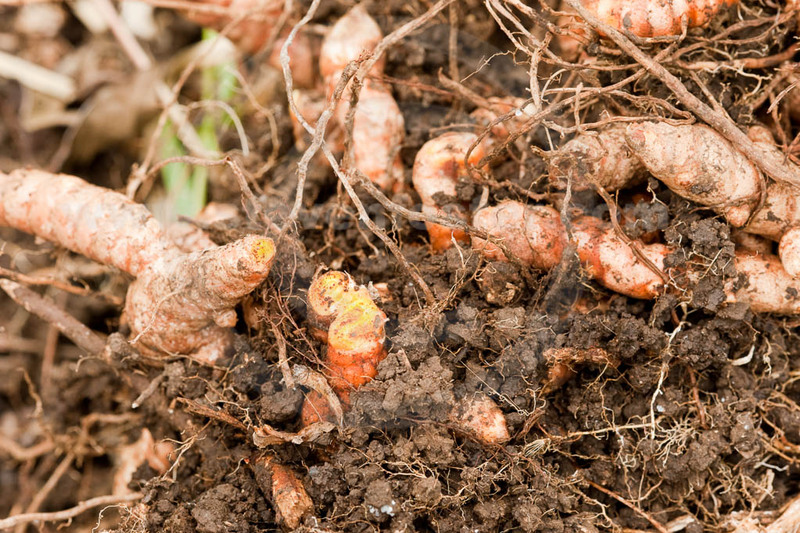 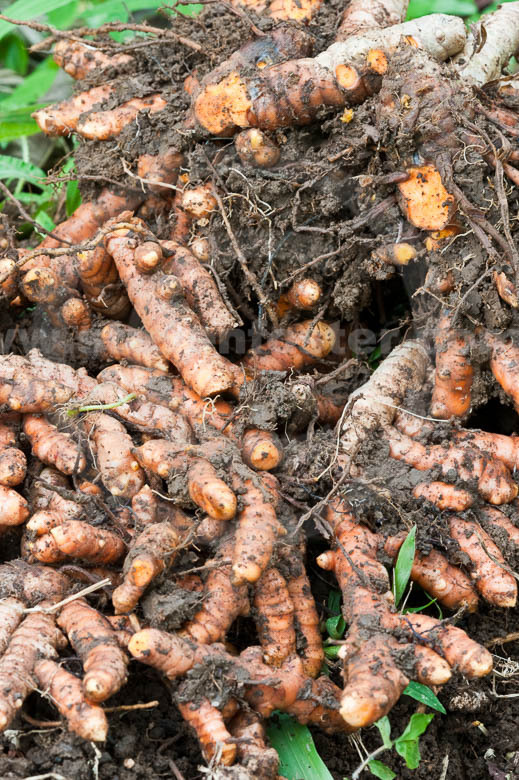 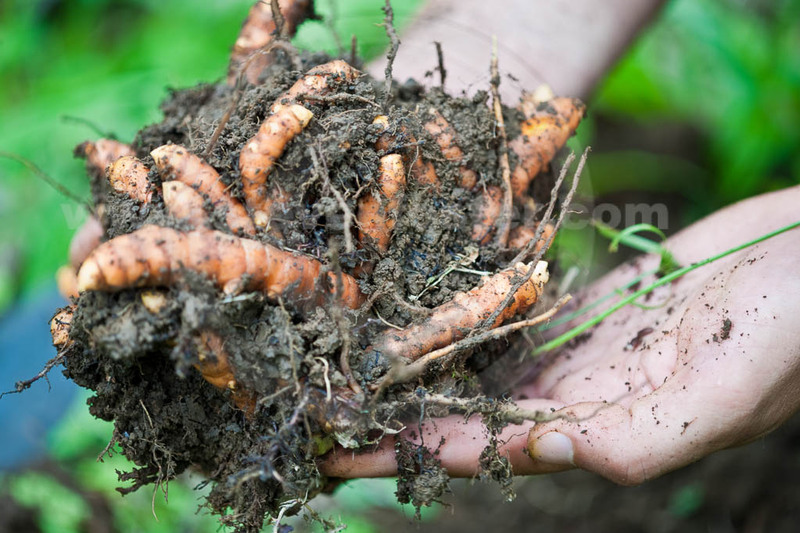 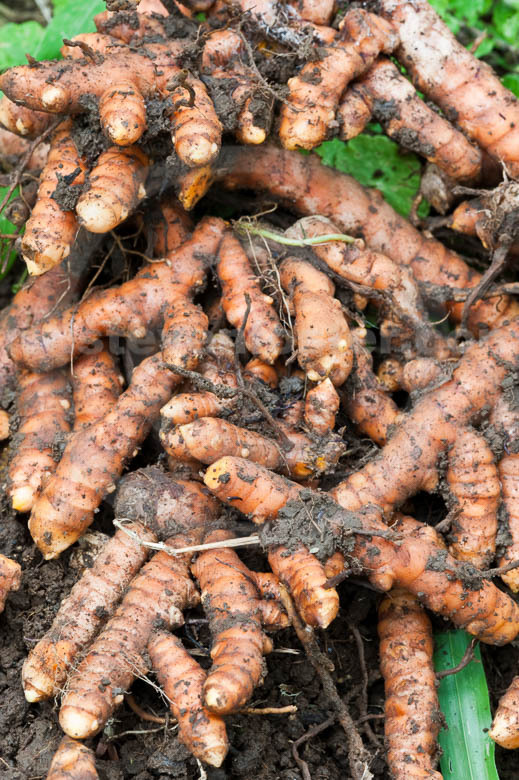 Curcuma longa, Turmeric, fresh turmeric root is among the best-researched herbs for pharmacological and clinical benefits especially as an antiinflammatory, which is ascribed to inhibition of leukotriene synthesis, providing a beneficial effect on prostaglandin synthesis. 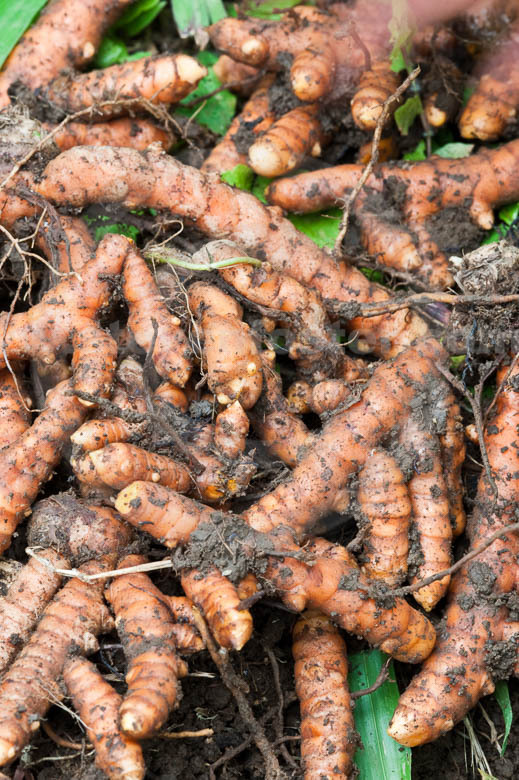 Fresh roots are becoming more common in U.S. grocery markets. Turmeric blurs the line between food and medicine.